In this round-up, check out the talks not to miss at this year’s BioJapan and Regenerative Medicine Japan (10–12 October, Yokohama, Japan). Japan has been a leader in regenerative medicine research for many years and, since the introduction of new regulations governing approval in November 2014, possesses one of the fastest approvals systems in the world. The country’s scientists are now leading the way with clinical translation, for example with stem cell-based trials for Parkinson’s and macular degeneration. 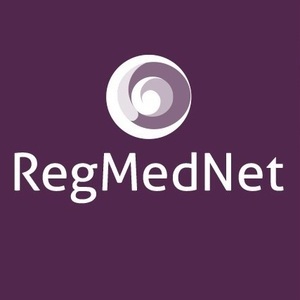 For the first time, RegMedNet will be reporting from BioJapan and Regenerative Medicine Japan. In this post, Editor Freya Leask shares her highlights from the agenda. Visit RegMedNet and Regenerative Medicine at booth R-56 to meet the editors and learn how you could publish your work with us! Are you attending BioJapan and Regenerative Medicine Japan? Visit us at booth R-56!